We created a clear challenge events proposition, ‘Do something amazing’ for the range of challenge events offered by The Royal Marsden. 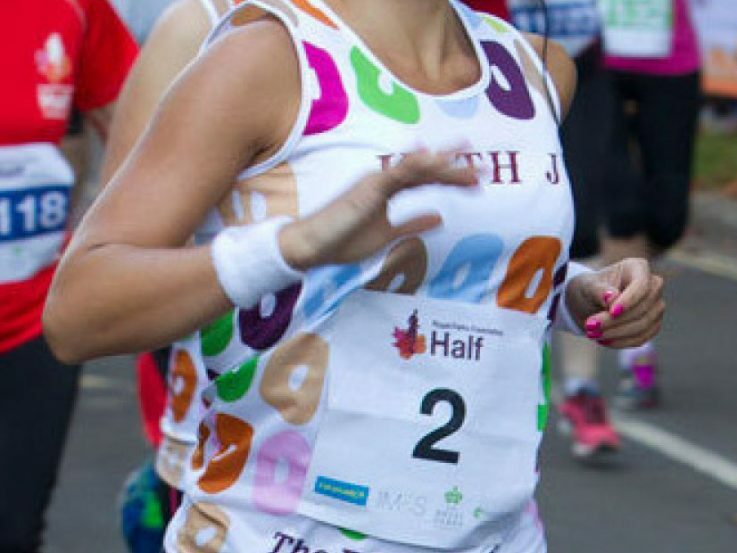 By doing so we were able to engage the fundraising community, encouraging them to share stories and experiences with one another. 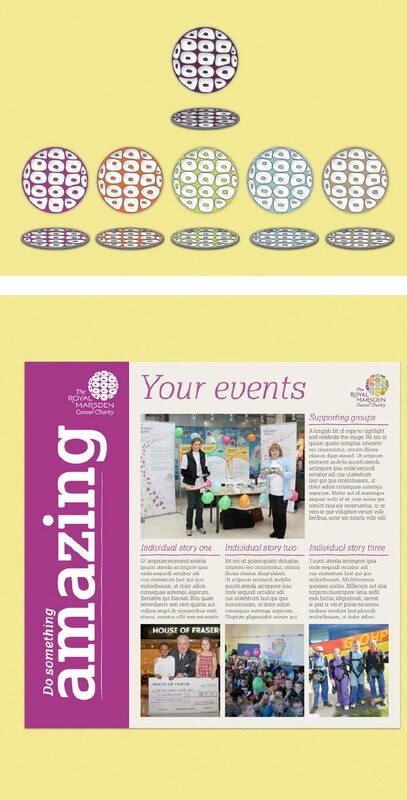 The ‘Do something amazing’ insert now forms part of The Royal Marsden Cancer Charity supporter magazine. The proposition also formed the basis of the subsequent development of specific event materials for challenge eventers. These currently include bespoke medals for all event participants, with additional materials in development. 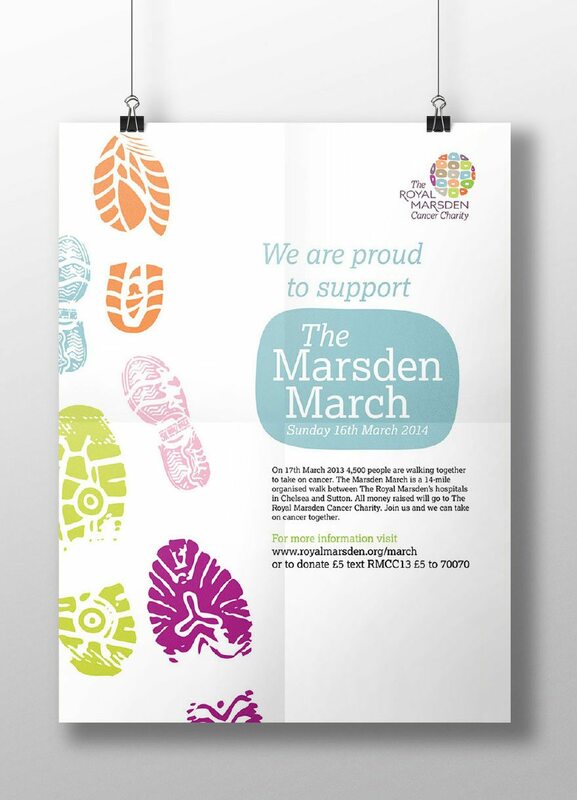 As part of the challenge events changes we also reviewed the visual identity for The Marsden March, The Royal Marsden Cancer Charity’s major fundraising event of the year. By bringing simplicity and stand out to the existing design we were able to remove the clutter and make it more impactful on the day of the event and in photography.